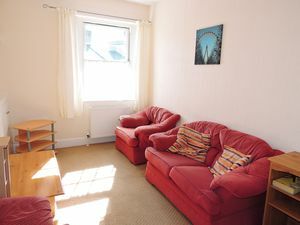 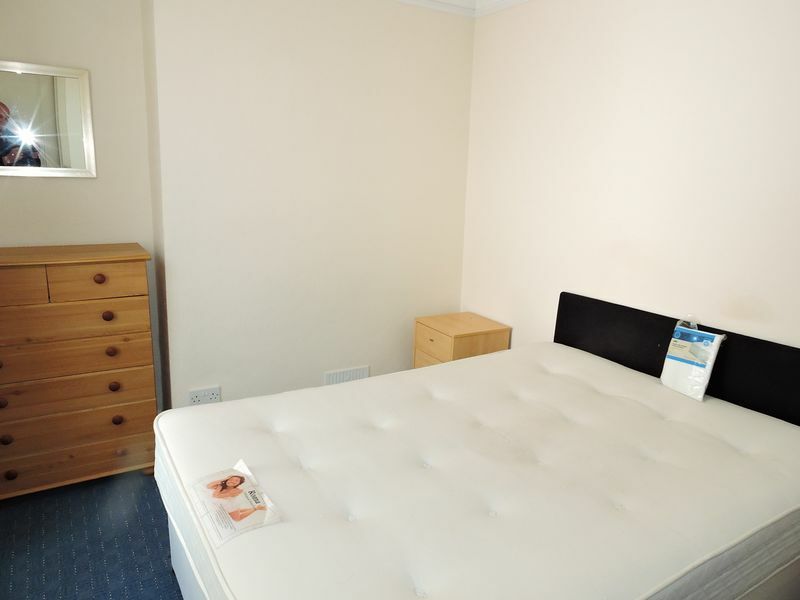 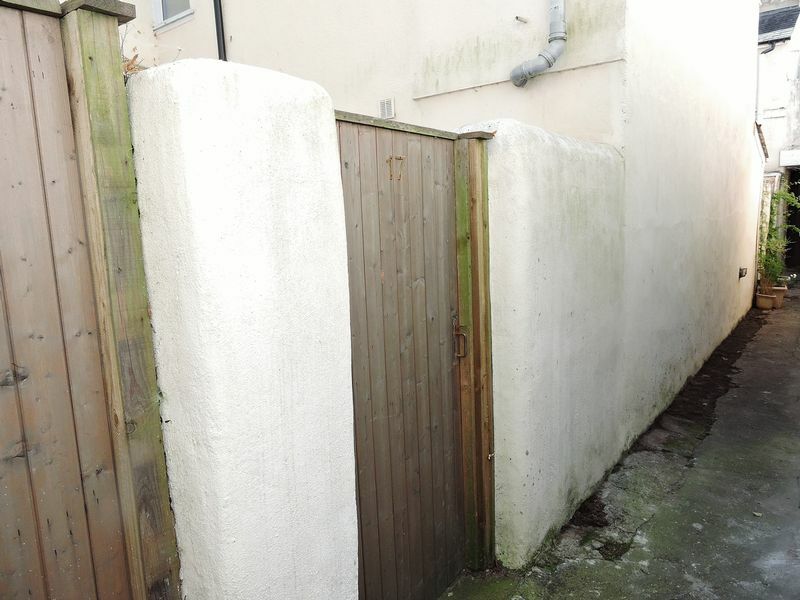 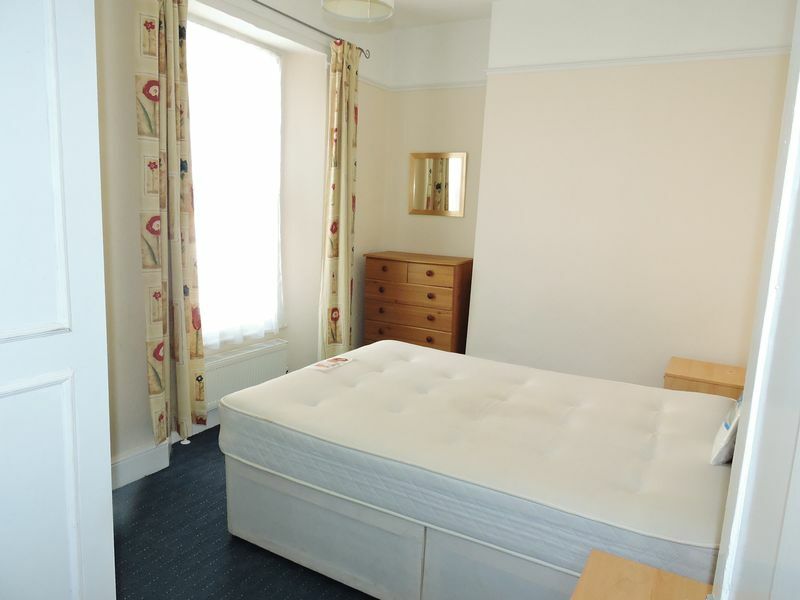 Eden Lettings and Property Management are pleased to offer this good sized property a one bedroom flat with a study which could double as a guest room, there is outside space and a large bathroom, kitchen diner and lounge. 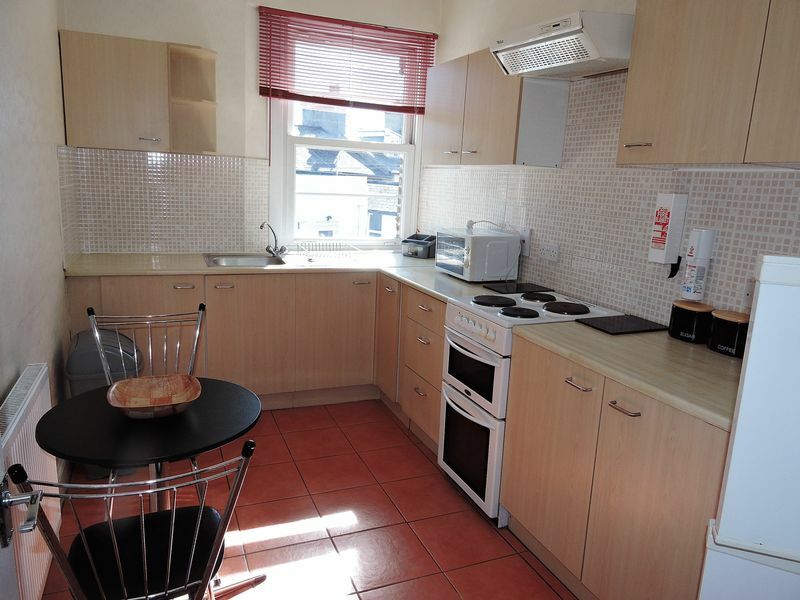 Situated close to the town center and regular bus routes. walk for five minutes and you will find yourself on the sea front. This is an ideal opportunity for a single or working couple. Furnished property -as per photographs. (No pets sorry and a non smoking property). 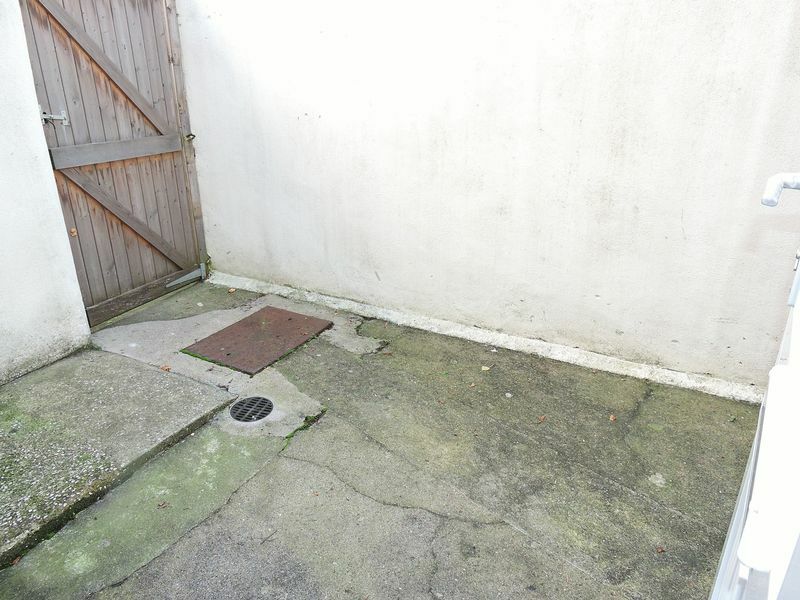 Enter the property via the courtyard, into the hall with a door to the study room. 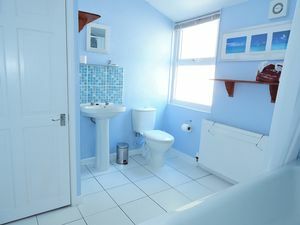 Stairs lead to the first floor which has steps to the bathroom, steps the other side lead to a landing with doors to the bedroom, lounge and kitchen dining room. 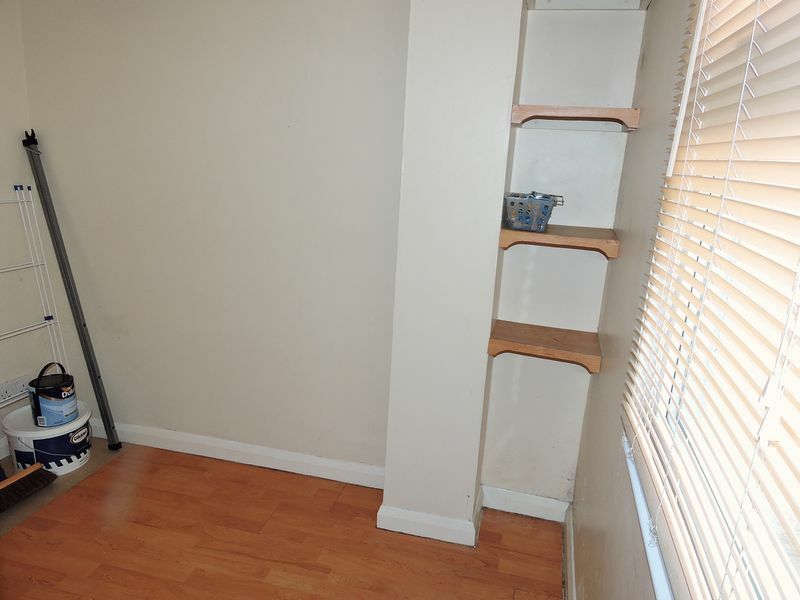 Study: Double glazed window, wipe clean flooring, radiator. 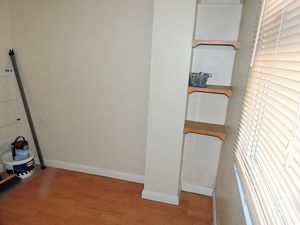 Hall/stairs/landing: with fitted carpet, smoke detectors, fire extinguisher. Bathroom, large room, with tiled flooring, bath with an electric shower over, toilet, basin s and double glazed window. Theres also a cupboard housing the washing machine and boiler. 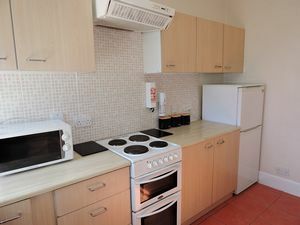 Kitchen: range of base and wall units, fridge freezer, cooker, extractor sink, wipe clean flooring, microwave, double glazed window, radiator, table and chairs. 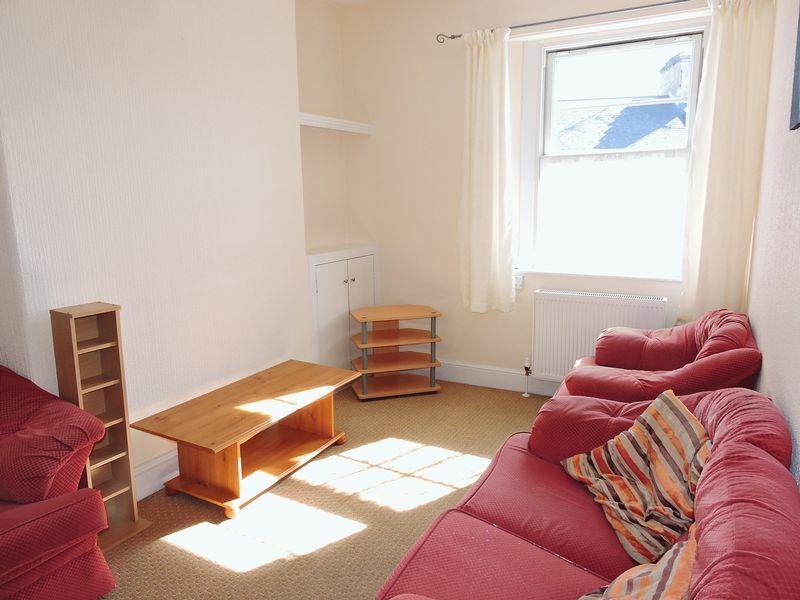 Lounge: 3 piece suite, fitted carpet, cupboard housing the meters, table, shelves, radiator and double glazed window. Bedroom: Double bed, with protector, wardrobe built in, drawers and bedside tables, radiator and double glazed window. Finances: £550 deposit, £550 rent a month in advance, £130 property fee applies.